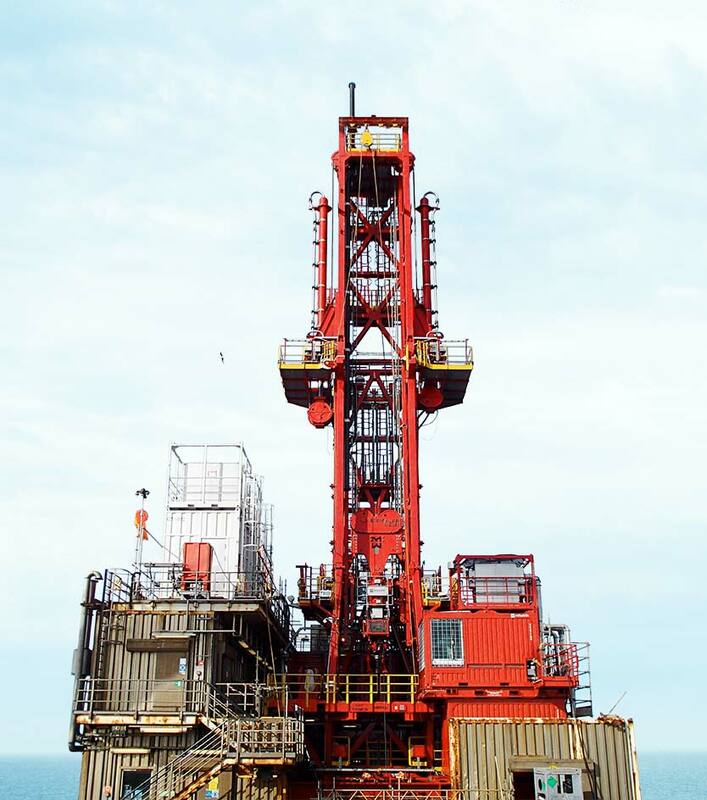 Petro Well Services provides services to the P&A, well intervention and drilling markets. The modular rig units are cost efficient, as they only require a small number of offshore crew to operate. Petro Well Services delivers onshore management and support as well as offshore operational crew on our modular rig units. * Foot print of main unit dependant on interface requirement and can be adjusted to suit location. Size shown is for the interface beams used to connect to the derrick footings on the Jotun B, alternative options include connection of the substructure to a BOP cathedral.